Tennis in Marin offers a complete selection of tennis programs throughout Marin County for players of all ages and abilities, including USTA / Marin League teams, and the Marin Junior Tennis League. Our USPTA certified pros are also available for both private and small group lessons. 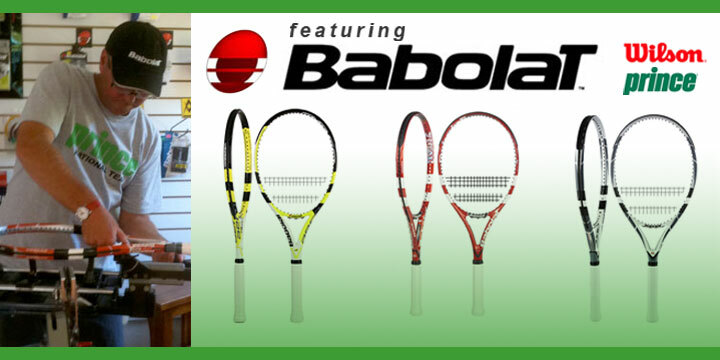 Our Pro Shop at the Cañon Swim & Tennis Club in Fairfax carries a full line of Babolat racquets. Demo racquets are available plus expert stringing services. Our pros can help you select the perfect racquet to compliment and improve your game.